Fashion labels that throw themselves on the cause-related bandwagon are pretty old hat by now, especially when Earth Day or Breast Cancer Awareness Month roll around, but companies that have philanthropy built into their DNA? That’s still somewhat novel. 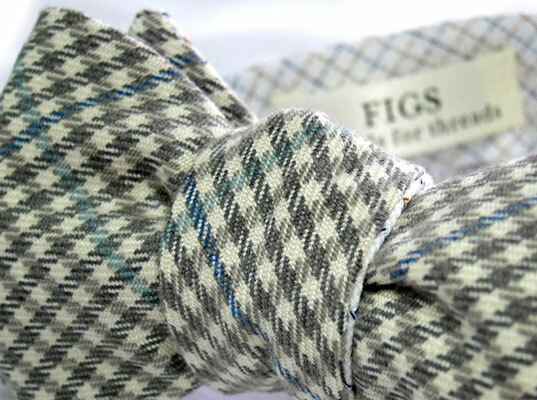 Following the path forged by the likes of TOMS Shoes and FEED Projects comes FIGS, a hand-tailored line of neckties and bow ties that funds school uniforms in Africa with every purchase. FIGS, an acronym for “Fashion-Inspired Global Sophistication,” was founded by Heather Hasson, who took a first crack at social entrepreneurship in college when she used proceeds from the sale of designer handbags to buy uniforms for over 170 Vietnamese children. FIGS is cast in the Buy One Give One mold that TOMS helped popularize. 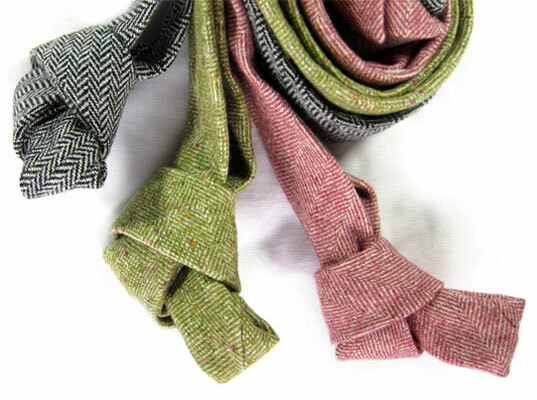 Her credo could not be simpler: to make “innovative ties and bow ties for the modern man, while simultaneously facilitating a child’s education.” We’re hoping that’s one philosophy that will become an oldie but goodie. Fashion labels that throw themselves on the cause-related bandwagon are pretty old hat by now, especially when Earth Day or Breast Cancer Awareness Month roll around, but companies that have philanthropy built into their DNA? That's still somewhat novel. 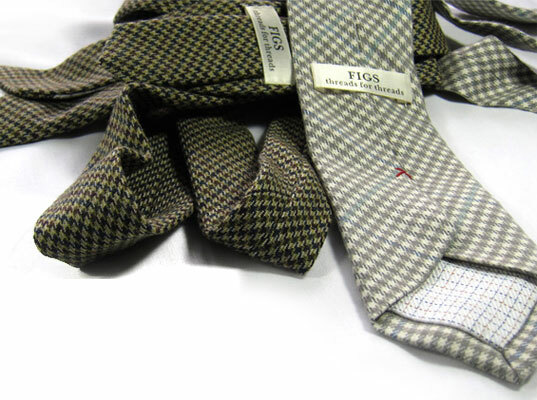 Following the path forged by the likes of TOMS Shoes and FEED Projects comes FIGS, a hand-tailored line of neckties and bow ties that funds school uniforms in Africa with every purchase.